First, an important reminder: The Cr-48 Chrome notebook is a prototype. Rumor is that Google had 60,000 of these laptops made expressly for early adopters and developers to test Chrome OS while development continues. The Cr-48 will never be sold. But, it’s a preview of what we can expect when 3rd party hardware manufacturers start selling Chrome OS notebooks sometime in 2011. The Cr-48 is an odd mix of nice design and with cheap implementation in some areas. The case is great – it’s covered in a rubberized black matte finish that provides extra grip when you’re carrying it. There is no writing or branding on it whatsoever, which makes the all-black case remind me of the black camouflage often used to hide details on car prototypes. The 12.1 inch screen is…OK. I was happy to see that it, like the black finish, is also matte. I’ve never understood Apple’s obsession with glossy screens. 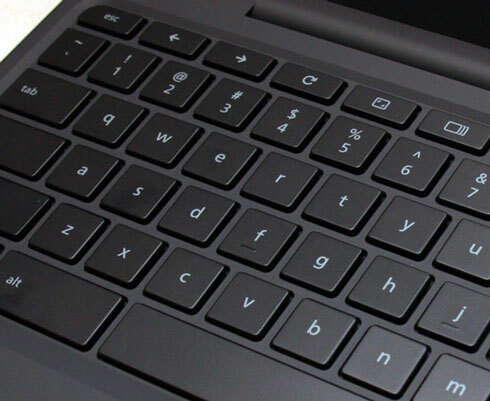 The keyboard instantly reminded me of Casey’s Macbook – the separated keys provide a very similar feel. I find it comfortable to type on, especially compared to the Dell Mini 9 netbook we still keep around the house. There are some other notable features of the keyboard: It lacks a CAPS LOCK key (replaced by a “search” key that spawns a new tab) and has forwards/backwards, refresh, full-screen, and change windows keys instead of the traditional function key line-up at the top of the keyboard. And here’s a free tip for you: the Ctrl+Alt+? key combination will pop-up a nice keyboard shortcut reference. The clickpad was initially my biggest source of frustration. The getting started tour failed to failed to show when I started the Cr-48 for the first time, so I was in the dark as to how it worked. I was unaware that the entire surface can be clicked as a button, and that a double-click is accomplished by clicking the pad while having two fingers on it. So, I tried it like a regular trackpad and experienced a lot of cursor jumping and weird scrolling as a result. But now having learned how to use it correctly, I’m having far fewer problems. 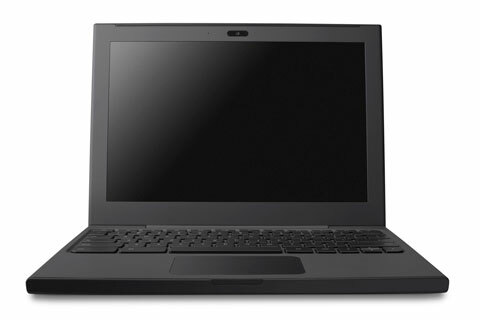 The Cr-48 is powered by a 1.50 GHz Intel Atom N455 chipset. Tear downs have found a 16 GB SSD, but as of today the amount of RAM included on-board is still unknown. 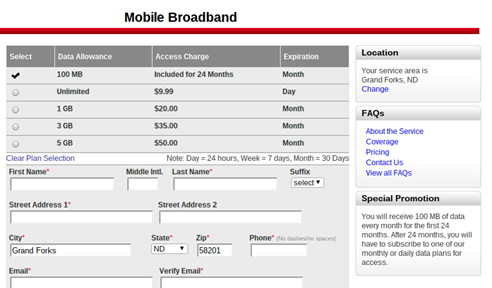 Besides the now ubiquitous built-in WiFi, Google has also included 3G Broadband access via Verizon Wireless. Cr-48 testers get 100MB a month of free data for two years, but there are other plans available for those needing more bandwidth – no long-term contract required. This section, like the hardware overview above, also deserves a reminder (one I hope to often tell myself) – Chrome OS running the the Cr-48 is very much a work in progress. There are plenty of bugs and rough edges to find, which of course is the entire point of Google running this prototype program. So, when you read my complaints, keep this in mind, because there’s a good chance they’ll be addressed in a future update. First, I shouldn’t assume you know what Google’s Chrome OS is. To put it plainly, it’s an operating system based entirely around the Chrome web browser. Really, that’s it – if you’ve used Chrome, you’ve used Chrome OS. Each browser tab is sandboxed, preventing rouge pages from affecting others in any way. Operating system files are verified upon boot against a known-good copy, so if anything is found to be different, the system is restored from that good copy. Much like updates for the Chrome browser, Chrome OS updates are downloaded in the background and installed automatically. So, you’re always running the latest and greatest version. Chrome OS has Flash and Acrobat plugins built-in, so the majority of videos, games, and PDFs are all viewable on the Cr-48. Flash content works, but it really seems to slow down the page it’s on. Adobe has acknowledged a problem with the version of Flash currently running on Chrome OS, so hopefully a better performing version will be provided soon. One interesting thing I found while watching Youtube videos is that the highest quality option available is 480p – even for videos available in HD on Macs and PCs. My educated guess is that Google has put this limit in because of the lower-powered Atom processor inside the Cr-48. The Microsoft Silverlight plugin is not available on Chrome OS, which means that Netflix streaming videos – the only mainstream use for Silverlight – are not viewable on the Cr-48. I have little hope that Silverlight will ever be made available, but maybe Netflix will be willing to provide the videos in another format since Chrome OS as a platform provides very few opportunities for stealing content. Because Chrome OS is browser-based and dependent on connectivity and web applications, it can sync your settings and content at anytime. If you’re already a user of the Chrome browser, Chrome OS pulls in your existing bookmarks and extensions so give you the same experience. And if disaster ever strikes and your Chrome OS notebook, is lost or destroyed, you’re OK, because everything is safely stored in the “Cloud” and accessible from another machine. I with they would add a tab sync feature though, so I could continue working with the same series of web pages across computers. Other complaints? Scrolling in long pages is not smooth – at all. I’m not sure if it’s related to the inexpensive hardware on the Cr-48, or if it’s something that can be fixed in software, but it is a noticeable problem. Second, the default fonts (Tinos, Arimo, and Cousine) are pretty terrible. That’s about it for now. 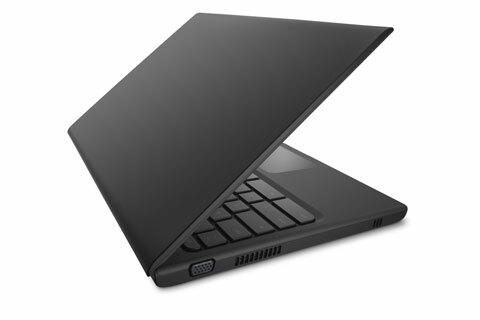 So, there’s your quick overview of Chrome OS and the Cr-48 prototype notebook. I’ll be using this thing daily for quite a while, so I’m sure I will become intimate with the benefits and limitations of an online-only computer experience. 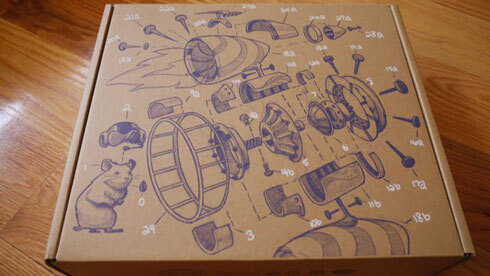 I’ll check-in periodically to let you know how things are going, and how Google is progressing with Chrome OS. But for now, if you have any questions, please post them in the comments and I’d be happy to give you an answer. Previous PostCutting the Cable Part 2: Hello Roku. The motherboard/chipset is apparently the Intel CG82NM10. I doubt there’s any chance of swapping out the CPU though. Do you get to keep it? If so is there a “tear down” in the foreseeable future? Yeah, apparently all of the testers do get to keep them. It was never explicitly said, but I’d imagine that the time and effort required to get back 60,000 laptops wouldn’t be worth it. Thankfully, a couple of teardowns have already been done, so I can save mine for when it’s completely dead.